Our Plum Slate originates in Wales. It is an extremely durble chipping. It is irregular and angular in shape. 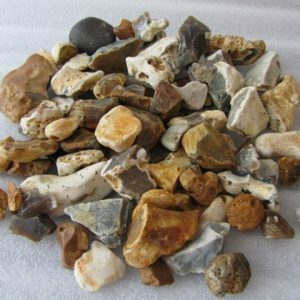 Sizes within the mix vary from 30-50mm. Plum Slate contains muted tones of heather like colour, with smaller quantities of natural green/grey mixed through it. 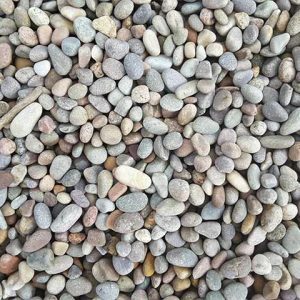 Sourced in Wales, the Plum Slate Garden Aggregate will add colour to any project. Some pieces are a deep purple heather colour and others pieces are pure plum in hue. 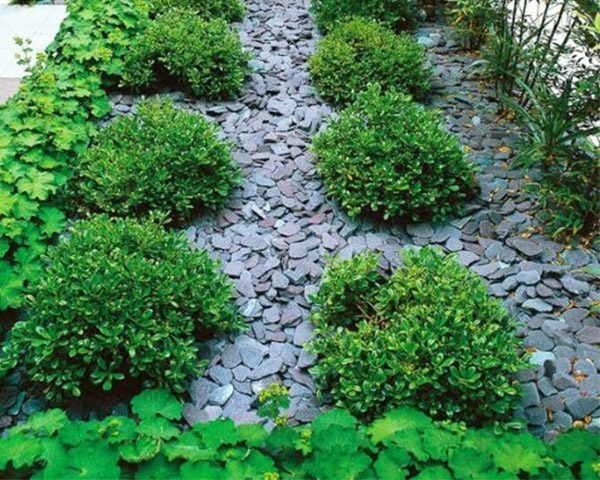 You’ll also find small amounts of green slate added to the mix to balance the plum colour and bring beauty to projects. 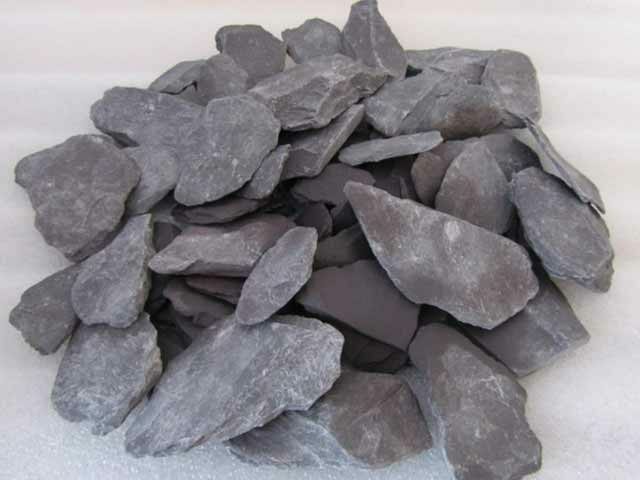 Welsh Plum Slate Garden Aggregate is very different from other varieties of slate. 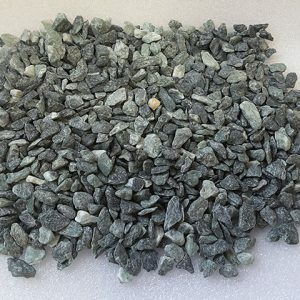 Most conventional slate aggregates crumble over time due to their natural properties, but plum slate is able to retain its structural integrity year after year. 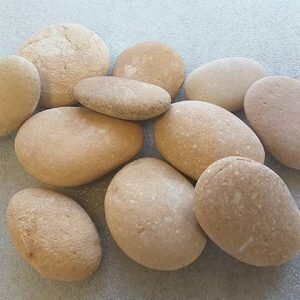 The Plum Slate Garden Aggregate has been used as an alternative to mulch for flower beds and planters. 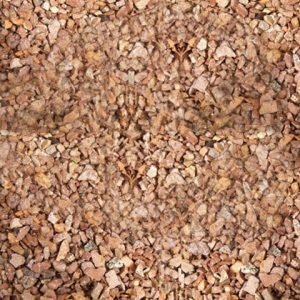 The rock will remain intact unlike traditional mulch and continue to provide insulation and water retention benefits for your garden. The Plum Slate Garden Aggregate mixture features slate pieces that are angular in appearance and large in size to make a dramatic colour statement. 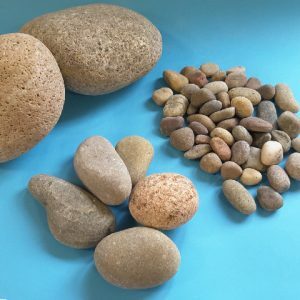 In the assortment that you purchase, you’ll find pieces as small as 30 millimetres in size and as large as 50 millimetres in size with a wide range of dimensions in-between. 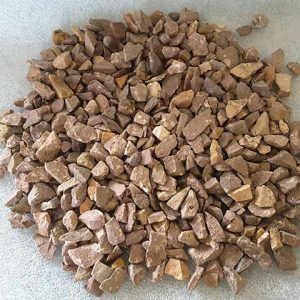 We sell the aggregate mix by the tonne sack. 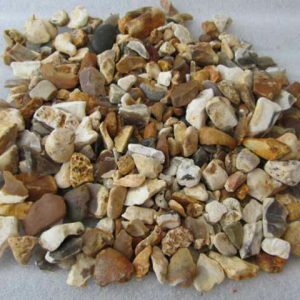 To determine how many sacks to purchase for your project, please use our Online Calculator.